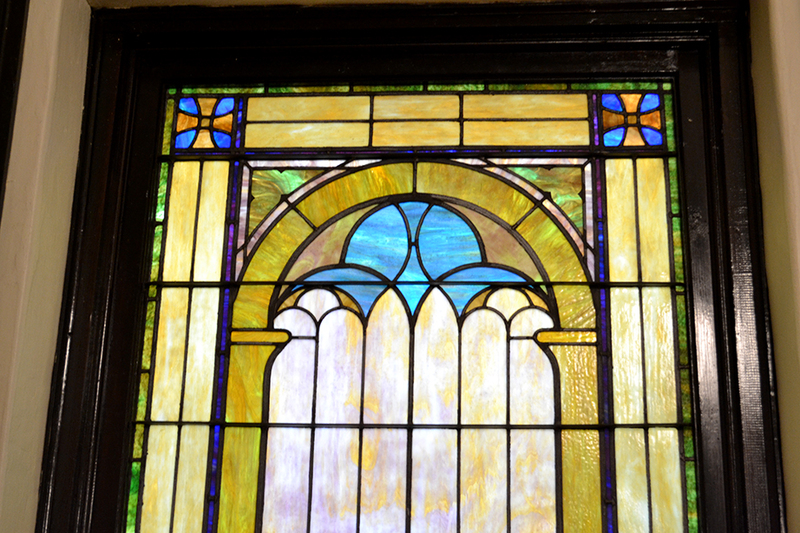 Occasionally, older stained glass or leaded glass windows need repair or restoration. It might be difficult at first to know whether your windows are in need of some assistance. 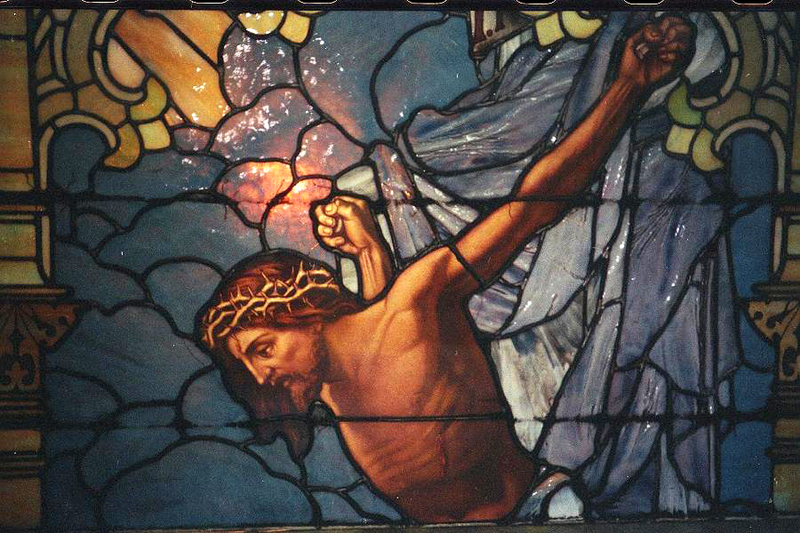 Some telltale signs are: some of the pieces of stained glass are broken or cracked; the stabilizing bars are loose, paint is flaking off, or not the original color; the lead between the panes is discolored or brittle; light may show through between the glass and lead; or they may be bulging, sagging, or leaking. 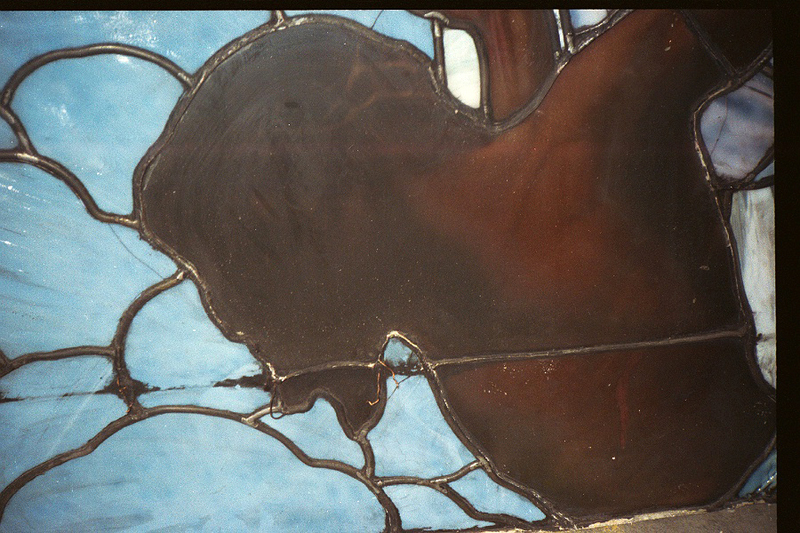 At State of the Art Stained Glass, we are experts in many modes of repair and restoration. 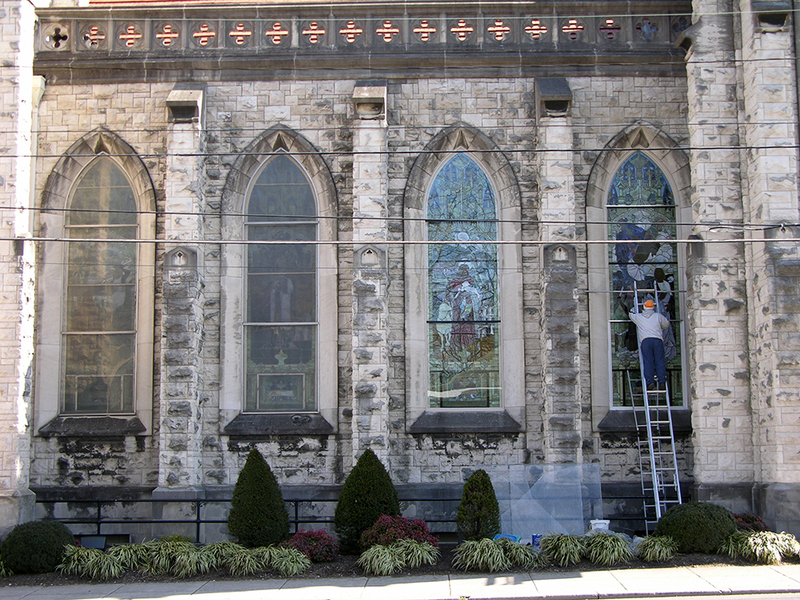 In fact, we have restored over 100 churches and historical homes. State of the Art is the first choice of historical societies because of their ability to offer full scale restoration. 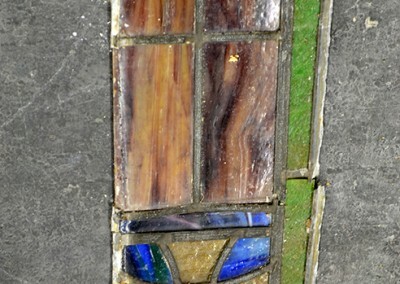 From custom wood mill work to an inventory of antique glass, we are sensitive to the specialized needs of restoration and respect time period authenticity. State of the Art’s owner, Ben, was the 1996 recipient of the Knoxville Metropolitan Planning Commission’s award of excellence for the restoration of his personal residence, a 1904 Victorian home. Give us a call today and we can discuss your project. We are always happy to come to your location, assess your windows, and discuss with you various repair and restoration options. The original storm covering had fogged over and made the window virtually impossible to view. 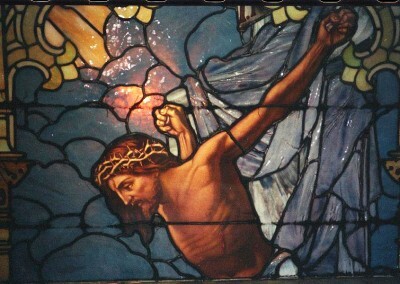 Figure of Christ before restoration. 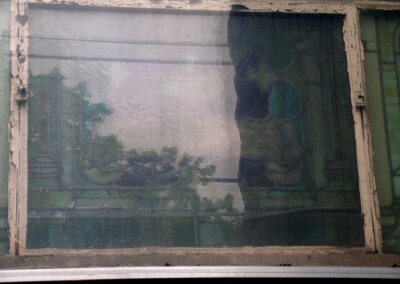 This figure was blocked from view because of a build up of coal soot that had collected between the plates of the windows. Figure of Christ after cleaning and restoration. 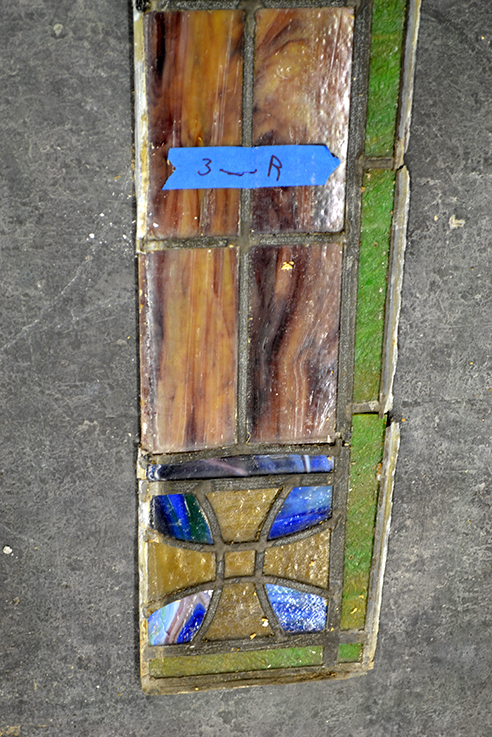 This image shows one finished window, one currently being worked on and two not yet repaired. 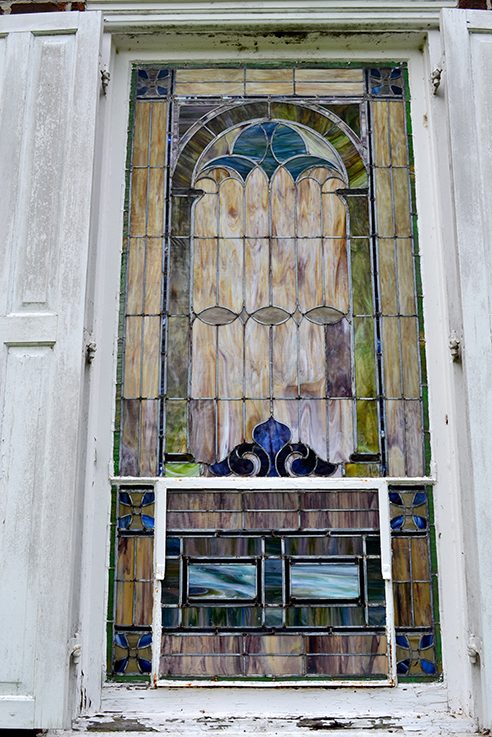 This window not only had damage to the outer frames, but they were buckling at the bottom and in need of re-leading. 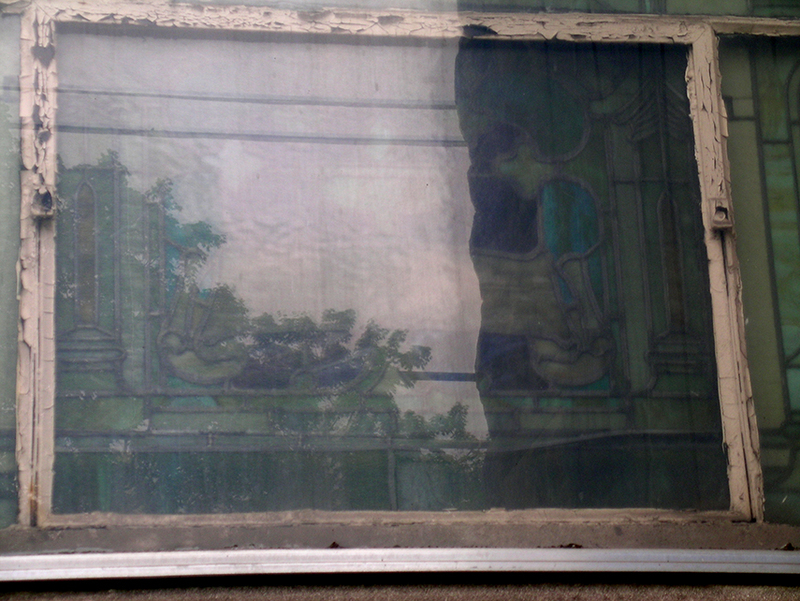 One of the sections of the larger window. 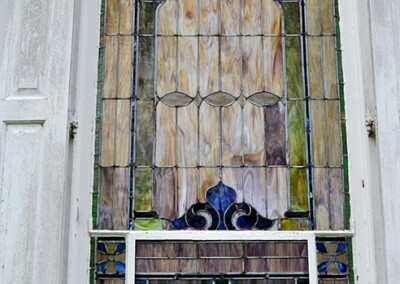 Care must be taken in removal of these windows so not to break additional pieces of glass, and retain the historical nature of the window. 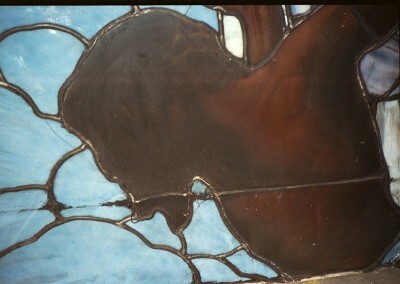 Notice the leading breaking apart and the grey oxidation in the lead. 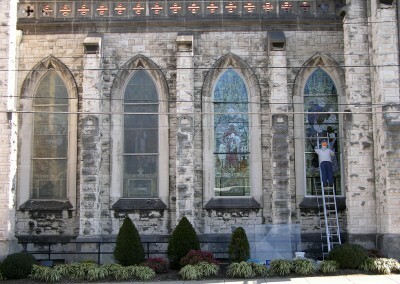 The first of many of the windows after restoration.